So I was stumbling around the internet, and wondered if there was any good SEGA 32x emulators, as I recently found the Jaguar port of DOOM, and there is some mention of MARS stuff (32x) buried in there. 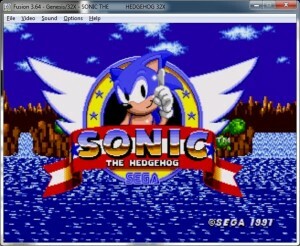 A split disassembly for Sonic 1 converted to 32x format has been released. With that, you can edit anything in Sonic 1 to be how you want. It is very possible to recreate Sonic Mars with it, but that would take a lot of time and effort.  And there’s no guarantee you’ll be able to play it on your 32x system. 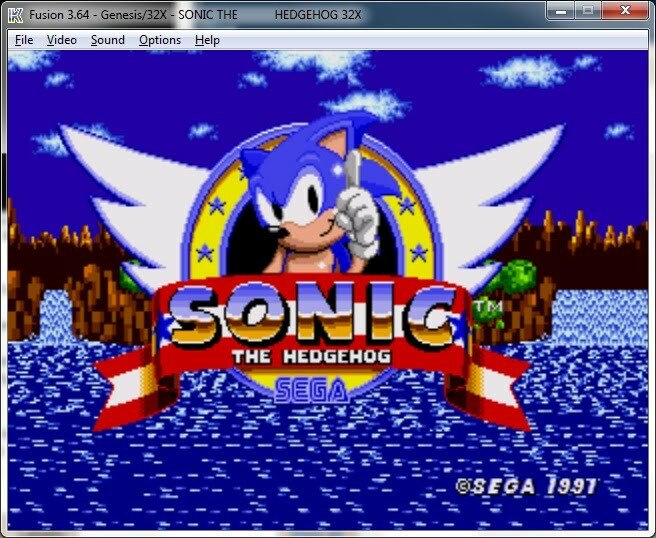 This is pretty amazing stuff, so it also turns out the emulator in question to use is Kega Fusion, which does Genesis, Sega CD and of course 32x. And the best part is the sonic disassembly includes the tools that you need to gen your own sonic rom! simply extract the source, and run the ‘build.bat’ and it’ll assemble the SH2 code, bind it to a blob, assemble the m68k code, and strap it all into a ROM. Honestly you’d be hard pressed to even tell if there any difference between this, and the original ROM. Other then it won’t run on a standard Genesis (Megadrive). Since this is done with off the shelf tools, there is of course, a demo scene, gendev, which include a MOD player, and Wolfenstein! It’s a damned shame the 32x only has 256kb of ram… If it had the 2MB the Jaguar had, or even more, things could have been.. different, but then again after MARS it was off to Saturn.